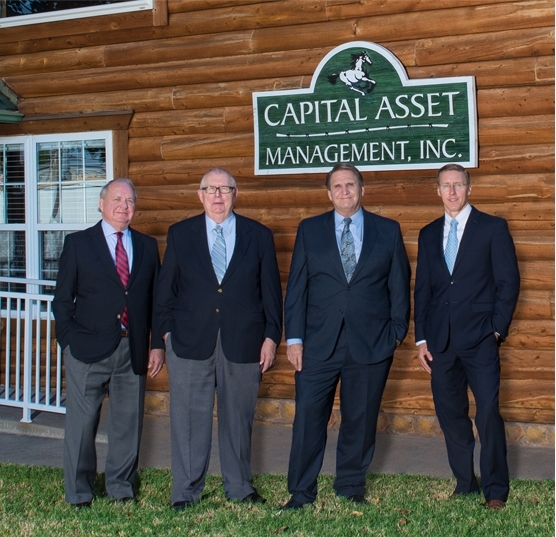 Founded in 1986, Capital Asset Management, Inc. had the vision to help people make smart decisions with their money. We understand how hard you work to provide security for your family. Our team of financial advisors want to help you make informed decisions so your hard work can pay off now and in the future. We are a company that works with you, one-on-one, to create a personalized solution to fit your needs. Our mission is to assist our clients in identifying their financial objectives, selecting avenues to reach those objectives while improving their overall grasp of personal finances in a manner guided by courtesy, respect, and professionalism.